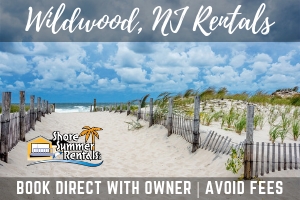 The Wildwoods Waves and Wheels Festival is a family-friendly event taking place along Olde New Jersey Avenue in North Wildwood on Saturday, September 9. 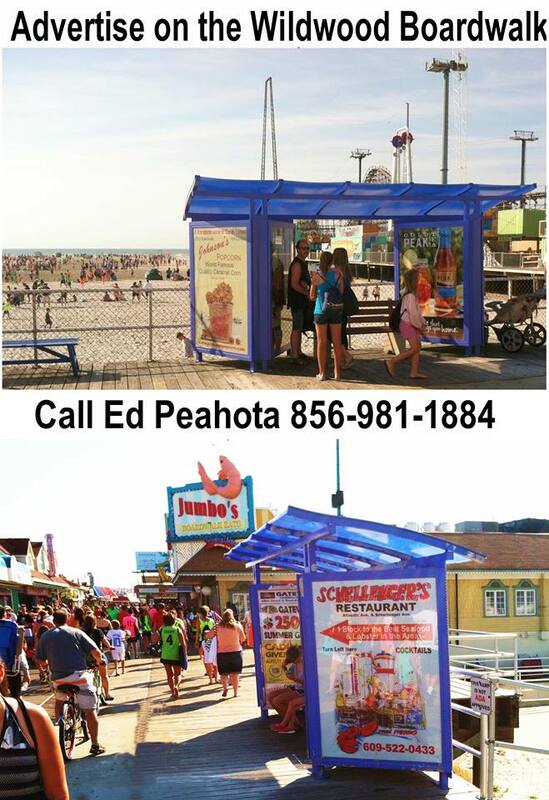 It's a festival dedicated to all outdoor activities at the Jersey Shore... on the ocean, in the sand and over the land! From 10 a.m. - 10 p.m., dozens of local surf and skate shops will offer discounted merchandise, and numerous vendors will showcase outdoor activities such as surfing, skateboarding, SUP, kayaking, fishing, biking, running, and boating. Reggae and modern surf rock bands including Trinadelphia, Space Camp, Bronson Tennis, and De Tierra Caliente will perform live on outdoor stages throughout the festival. A variety of food trucks will also be stationed throughout the festival offering unique and gourmet foods to tempt your taste buds. Admission to the festival is FREE. 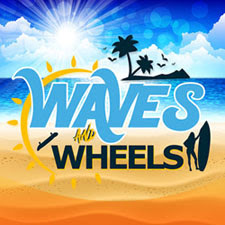 Festivities will run from 10 a.m. - 10 p.m.
For additional information about the Waves and Wheels Festival, call 609-770-8839 or visit www.WavesAndWheelsFest.com. 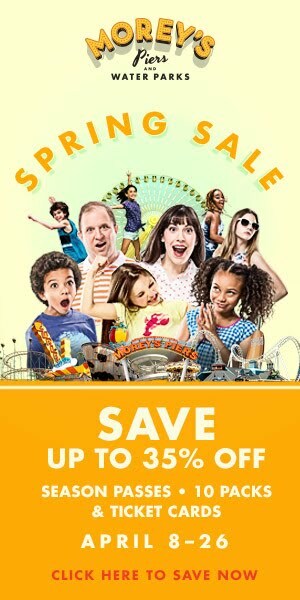 For additional information about the Wildwoods, visit www.WildwoodsNJ.com or call 800-992-9732.